In the morning, we want to highlight this 3D model. 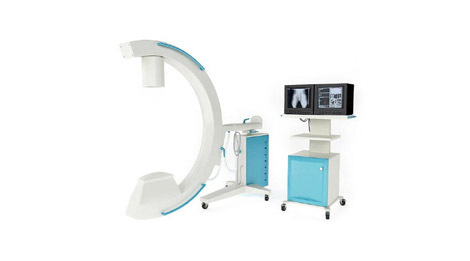 this is a 3D model of a mobile radiology with his radio control monitor for hospital or clinic. detailed model of hospital equipment, medical or surgical with textures, shaders and materials. Perfect for quickly realize 3D rendering of an operating room, a room of hospital or clinical examination. Formats made available for download: Max, FBX, mxs, obj, Fryrender, maxwell, mental ray, scanline, v-ray.